Today I am teaming up with LaMaLu Boutique for another great giveaway this week! They are giving ONE lucky Spoonful of Style reader a $50 gift card to LaMaLu Boutique. How cute is this bow back dress?? I love it when a dress has a little something different. This one was right up my alley! I love the color blue, I love stripes and I love bows. It was meant to be! LaMaLu Boutique has some really fun pieces to choose from so be sure to check out there boutique! Ps... 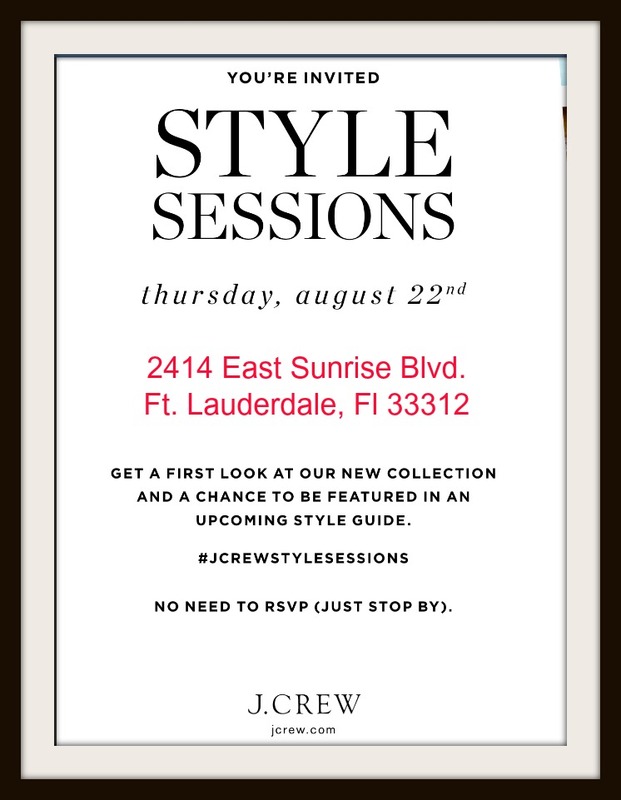 If you live in South Florida, I will be at the J.Crew style session at the Galleria mall this thursday evening from 6 to 8! 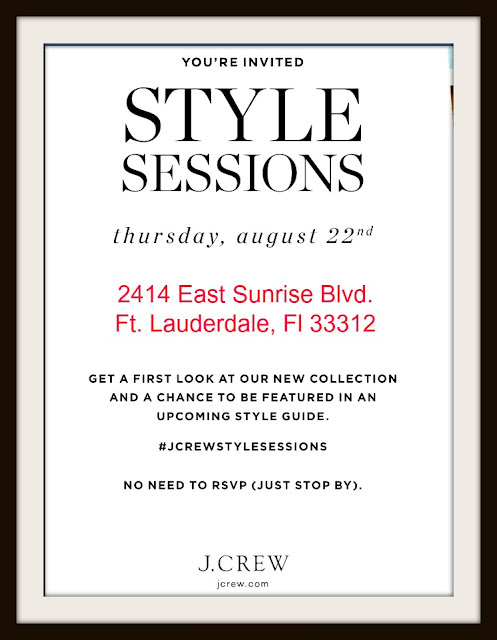 Stop by for a chance to be featured in an upcoming style guide by taking pictures at the event and using #jcrewstylesessions! I would love to see some of you there! It will be a fun evening of shopping! I went to that one last time! They asked me to host this one. I hope people come! You look fantastic in the outfit and I love those matching shoes. I just checked out LaMaLu Boutique and I just love the Ellison Mint Button Tank, Ellison KB Blouse in Ivory and the Ellison Blush Button Up Tunic. Love that dress! You look gorgeous! Great giveaway! Love this outfit! The bright blue is stunning & those heels are gorgeous! What is your take on the opinions of the fashion industry saying all fashion bloggers are merely copycats of each other and have no sense of individual style? Do you think that you possess individual style or do you think clicking over to any other blog I will find same necklace, same hair, same purse, same shoes..etc? Also, what time is it? The pop of pink is perfect in this outfit!! This dress is so cute and totally perfect on you. Love this whole look! This is a lovely giveaway and that dress is adorable. My favorite color combo- so pretty!